Oily skin is entirely different from normal and dry skin. This skin type faces more oil secretion than other skin categories which makes it more prone to acne and pimples, people with oily skin need a lot of care. And when it comes to makeup, it becomes difficult for them to do with common foundations, as an ordinary makeup base leaves them with patchy and flaky makeup. Revlon Colorstay Foundation for Oily Skin – Available for a price tag of Rs.745, this foundation not only stays for a longer time on your skin but also it keeps your skin free from traces of oil. 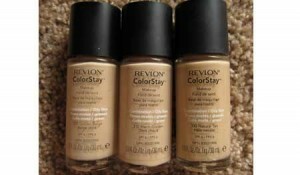 Revlon colorstay foundation does not let sweating to fiddle with your makeup. 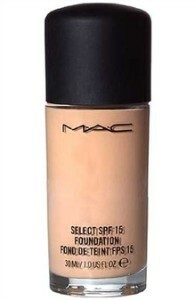 This foundation is highly recommended due to its quality of cover blemishes and acne marks on your skin. 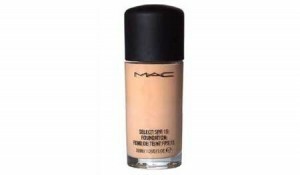 MAC Studio Fix fluid SPF 15 – From the Makeup artist Cosmetics, this wonderful foundation can be labeled as a treat for your oily skin. However, it costs a whopping Rs.1500 but with great skin suiting properties, it makes for a great buy. 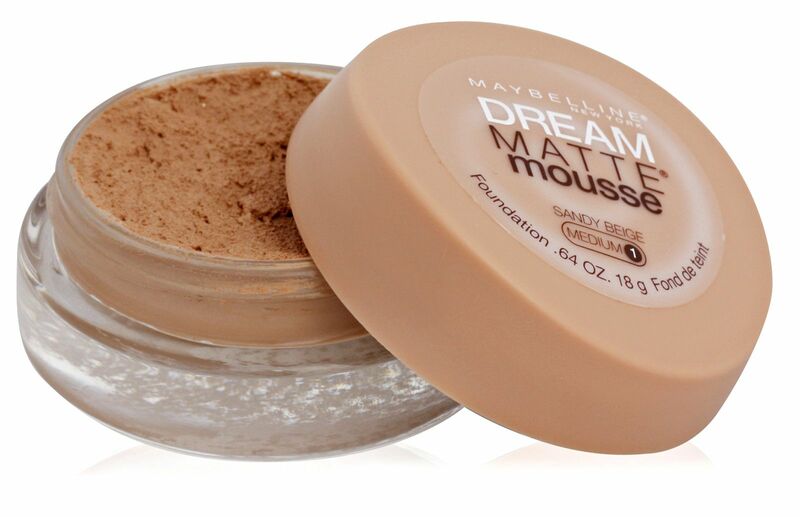 Top this foundation with MAC compact powder to get looks of celebrities. 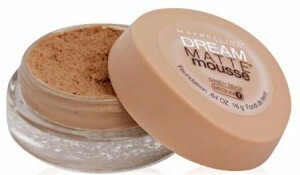 Maybelline dream matte mousse– Its price tag reads Rs. 575 but dream matte mousse is worth every single paisa paid. This makeup base not only removes excessive oil from your skin but also gives a matte finish to it. And to suit your complexion, it is available in a wide range which includes 13 different shades. Apply it on your skin to get a velvety soft skin. 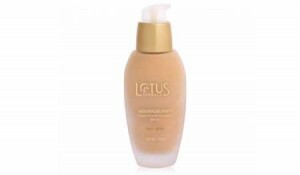 Natural blend comfort Liquid Foundation SPF 20 Oily Skin by Lotus Herbals– An easy deal for your pocket, this herbal foundation costs around Rs. 345. Easily absorbable in skin, this creamy foundation makes your skin wonderfully smooth as well as work as a great sun protecting agent. With so many qualities in such a budget friendly price, Natural blend comfort Liquid Foundation SPF 20 is a great alternative for oily skin makeup. Revlon Photoready Makeup – with the Sun Protection Factor 20, this ultimate makeup from Revlon is great base to be applied on oily skin. This long stay foundation which lasts for minimum five hours blends with your skin texture without making an artificial layer on it. Its water resistant ability makes it more worthy. It comes for 845 rupees. 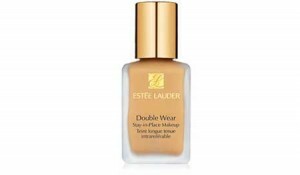 Estee Lauder Double Wear Stay-in-Place Makeup – This makeup base from world famous Estee Lauder is a bit costly, as it comes for Rs. 2535/- in dedicated Estee Lauder stores but its qualities make it a favorite for perfection seeking women. Best suited for people with oily skin, this premium foundation gives a semi-matte finish to your skin throughout the day. And its oil-free composition is full of antioxidant as well as sun protection agent, which not only makes your skin but also safeguards you from harmful sun rays. 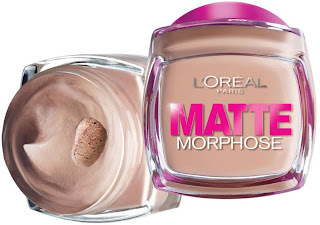 L’Oreal Paris Matte Morphose (Mousse) – This oil free foundation is especially made for people who want a light but long lasting makeup which could effectively keep skin oils at bay. Though it costs Rs. 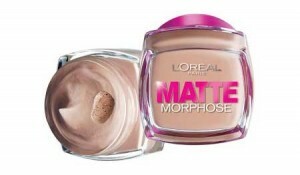 1175/- but it justifies its price with its great makeup abilities. 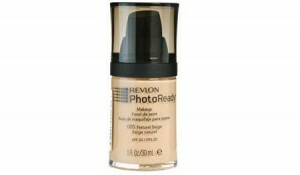 This foundation gives a great texture to your skin making a visible appearance. 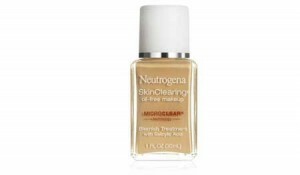 Neutrogena SkinClearing Oil-Free Makeup – One of the internationally acclaimed products, this great foundation from Neutrogena is first ever liquid foundation which is composed with technology of Microclear technology. It gives a great makeup touch to oily skinned people’s face. Going deep with your skin, this foundation not only keep oil secretion balanced in your for face but removes blemishes of your face. Get it for a sum of Rs. 2,595. 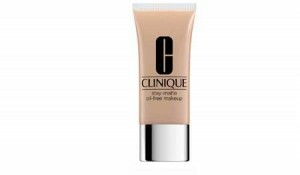 Stay-Matte Oil-Free Makeup from Clinique– Its creamy formation makes this makeup base a good choice for oily skin. Use it and you’ll find hardly any oiliness on your face. Buy this great makeup for a price of Rs. 2080 from Clinique cosmetic stores or order online. Max Factor Age Renew – If you are in 3rd or 4th decade of your life and looking for an oil-free foundation for your mature skin, this will give you a natural glow without allowing your skin’s oil to spoil your makeup. If you want an oil free makeup for party purpose, M.A.C Studio Fix Fluid is the best to choose for, as it makes your skin shine without making it oily while Stay-Matte Oil-Free Makeup from Clinique is best for a matte look.